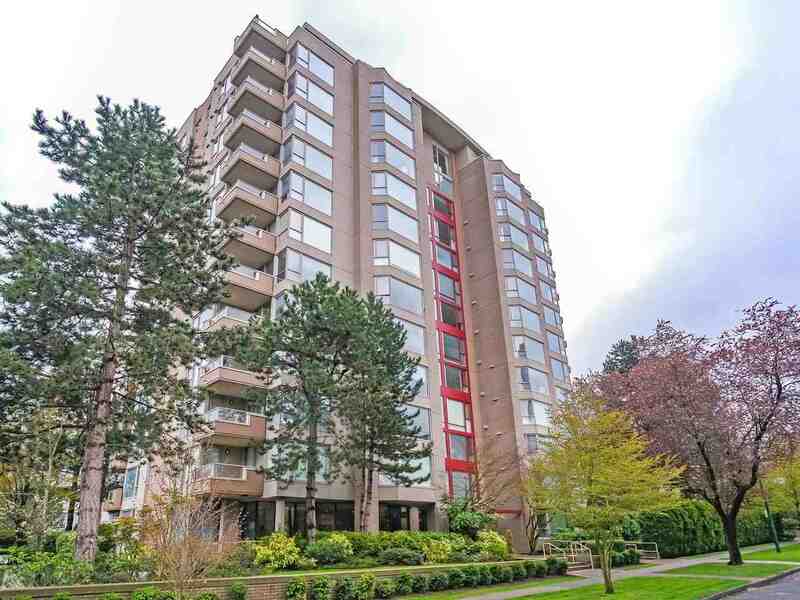 We have listed a new property at 3407 33RD AVE W in Vancouver. Oozing with charm and ready for you to move in! Don't let the address fool you. Whisper quiet and perched up on the high side of the street is this 1930's character you will be proud to call your own. The home went through extensiverenovations and an extension back in 2004 (all with permits) and boasts wonderful sized principal rooms beautifully appointed and laid out. A wonderful chef's kitchen opens to the Great Room, ideal for the family to gather/spread out. Entertainment sized patio ideal for BBQ's stepping down to a private grassed area. 2 bdrms up, Master on the Main w/ double French doors opening to the deck. Lower lvl is ideal for families w/ large rec room and 2 add'l bdrms. Public Open Sat Oct 15, 2-4.